All the offices and storage areas of Amara Hotel in Limassol, have been furnished and equiped by Studio Office. 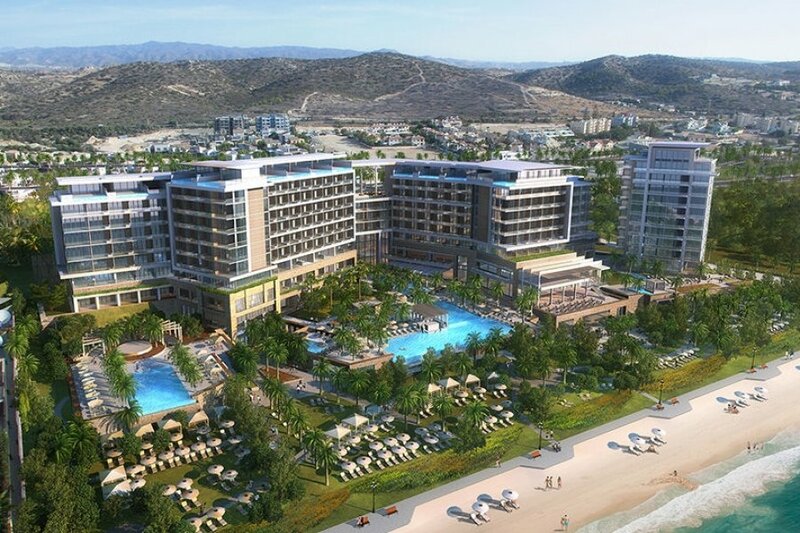 The new Amara hotel is located in the Amathus seaside area, east of Limassol. 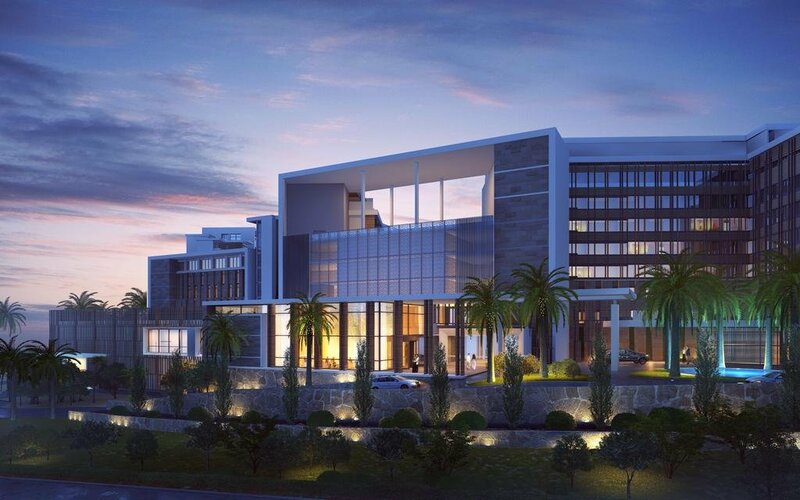 The hotel will be under Stademos Hotels and it is an international brand of the luxury hotel chain. 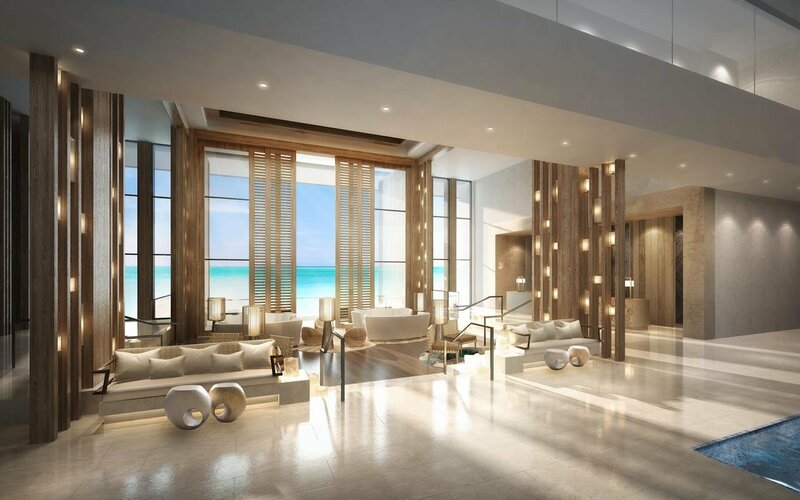 The new 5-star hotel will have approximately 200 rooms and will be designed with the collaboration of an American company of architects. It is the second luxury hotel in Limassol under Stademos, following the operation of the Mediterranean Beach Hotel in Limassol, while one of the most renowned members of the Stademos family is the Elysium Hotel in Paphos.